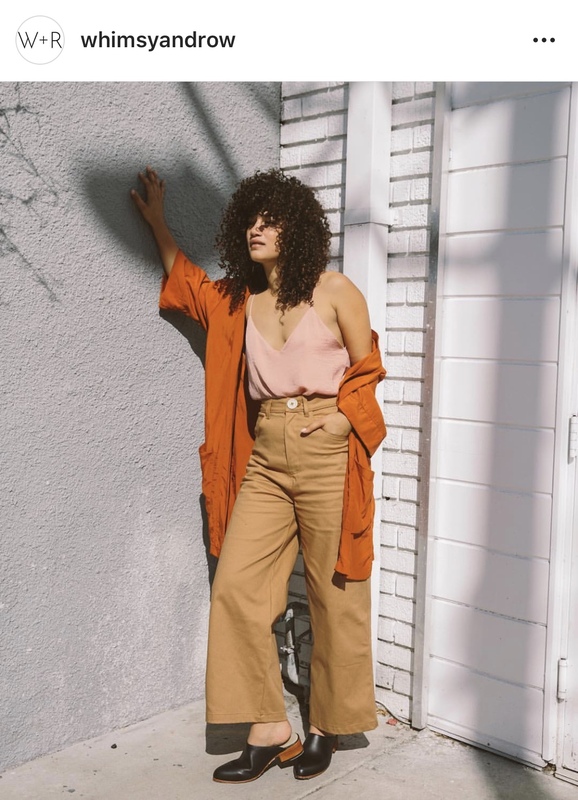 The more I learn about the fashion industry, the more I am finding myself wanting to invest my money in goods made by local, ethical, and sustainable brands. 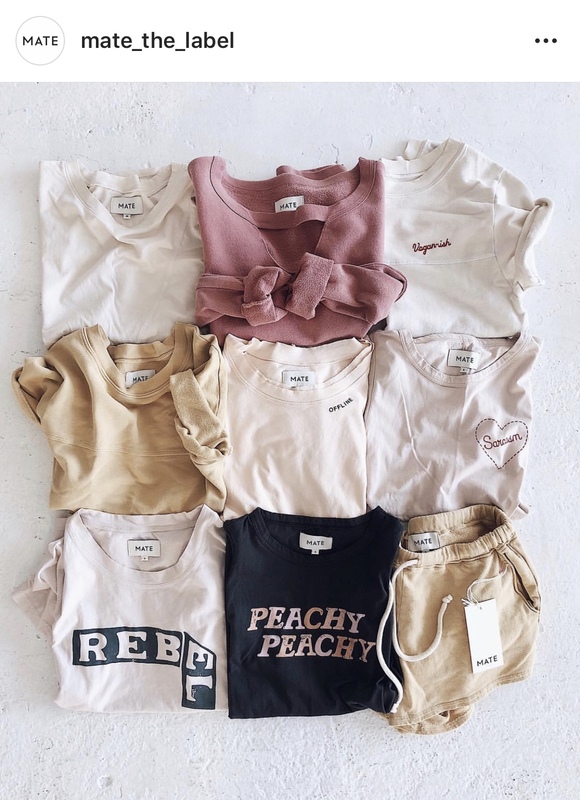 It’s not to say I am not still a bit of a “hoo-er” (as I prefer to call it) for a few fast fashion brands like Zara, but I have been actively making a point of it to discover and support brands rooted in creating fashion consciously. 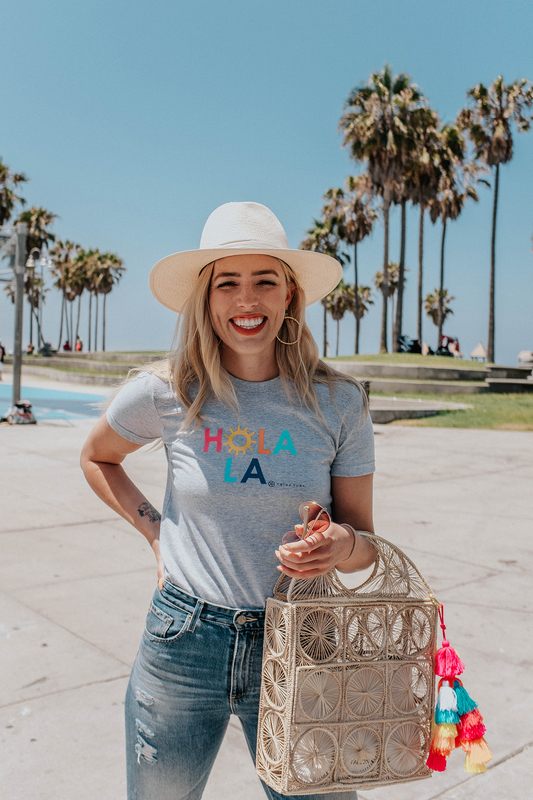 “Raven + Lily is a lifestyle brand offering trend-forward fair trade fashion, accessories, and home goods with its core underlying mission to empower women on a global scale.” – ravenandlily.com. The brand today employees over 1500 women around the world to create the beautiful collection of goods under the Raven + Lily umbrella. 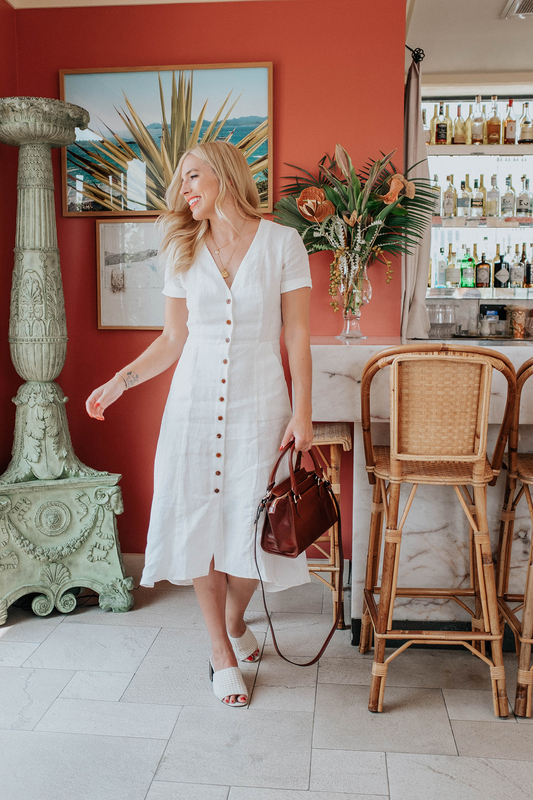 I have been familiar with the brand for years as many boutiques in LA carry their creations, the most recent collection being available at one of my favorite boutiques, Alchemy Works in the Arts District Downtown. I am actually wearing my latest Raven + Lily purchase in these photos! Given. Reformation really started the reformation and truly made the idea of buying sustainable clothes “cool”. Reformation’s design mission is to make effortless silhouettes that celebrate the feminine figure – with sustainable materials. I’d say I’m a bit ashamed over the amount of money I spend on clothes from this brand, but I feel a whole lot better spending it here than I do on most labels! *pats own back. *The Reformation sale is still going on, and a ton of goodies are up to 70% off! If there’s one brand out there right now that makes me want to travel – especially to Mexico and South America – it’s Carolina K. “The brand is known for its unique prints and hand embroidered details made authentically by artisans from remote regions in Mexico, Peru and India using hand loomed and hand embroidered ancestral techniques. Carolina’s interest in keeping ancient traditions alive is a vital part of her philosophy and drives her to develop each collection in a slow fashion and sustainable way.” – CarolinaK.com. With such fun patterns, vibrant colors, and stunning sillhouettes there is literally not one Carolina K piece I don’t covet. HELLO DREAM BAGS! I was introduced to Luxchilas via a collaboration they did with Trina Turk (this is one of the bags from the collection above) and absolutely fell in love with their designs and vision. Luxchilas is an “ethnic handbag company” based out of Colombia, and they work with women from the Wayuu, Mocana and Embera Tribes to create these beautiful mochila bags, beaded earrings, and straw basket bags. Straw bags are such a hot trendy item, but these ladies are making some of the more high end and unique styles I’ve seen out there. Another LA based brand, Christy Dawn is my go-to line for gorgeous vintage inspired dresses. “Every CHRISTY DAWN piece is made by local artisans in Downtown Los Angeles, sewn with longevity in mind. 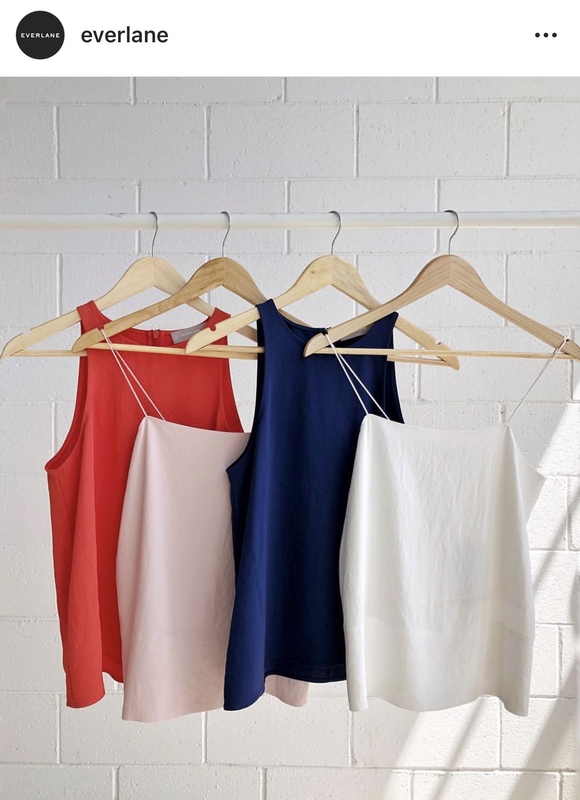 We use deadstock fabric as to minimize our environmental footprint, and instead of creating thousands of garments at a time, we sew a limited number of pieces, numbering every dress we make.” – christydawn.com. Whimsy + Row – “made for Caroline”. Seriously though this is just one of those brands, like Raven + Lily, that I personally just obsess over. MATE is the label behind some of my all time favorite t-shirts. 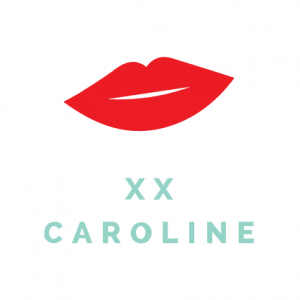 Always cute, always fun, always on trend, this brand epitomizes the laid back LA girl. “Sustainable and ethical practices are paramount to the brand’s ethos. MATE has chosen to partner with factories within a five mile radius from their Arts District Headquarters in DTLA. Each piece is thoughtfully designed, carefully sourced and proudly produced in small batches season after season.” – matethelabel.com. Saul: small but mighty. This another LA based brand I have been keeping my eye on because I have a feeling they’re about to do big things. Saul is focused on making small batch sustainable clothes that are simple yet stunning. I love that their collections are comprised solely of dead-stock and vintage fabrics – so once they’re gone, they’re gone, but at least you’ve got a one-of-a-kind. 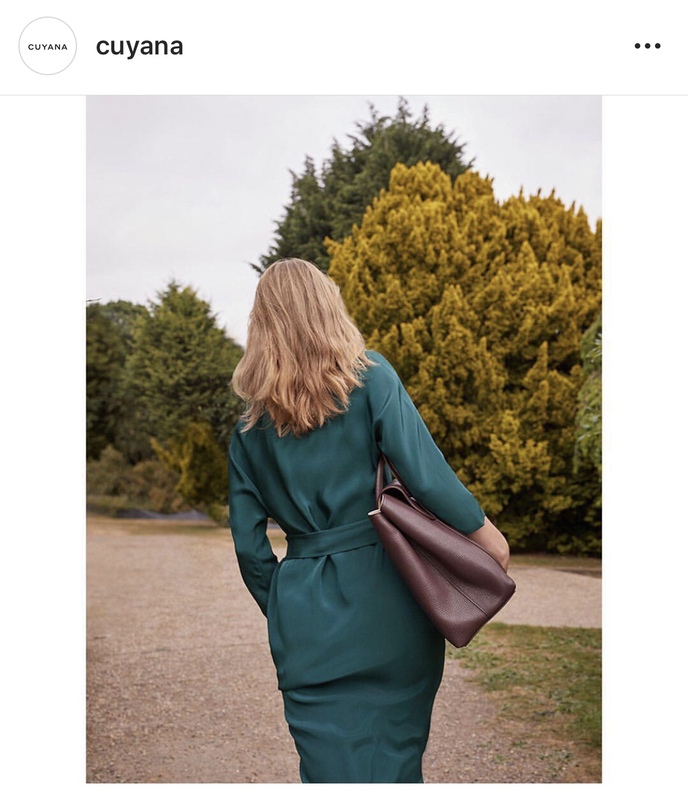 Another one of the top brands out there advocating fair trade and brand transparency is Everlane. Everlane was actually my first personal introduction to the idea of honest, responsible, and consciously made fashion. I have Everlane to thank for igniting the spark! What I also love about Everlane though is that that everything they make is classic, simple, minimal, structured, and they are always expanding into new areas of fashion, clothing, and accessories. “At Everlane, we want the right choice to be as easy as putting on a great T-shirt. That’s why we partner with the best, ethical factories around the world. Source only the finest materials. And share those stories with you—down to the true cost of every product we make. It’s a new way of doing things. We call it Radical Transparency.” – everlane.com. Cuyana is the epitome of quality over quantity. The team behind this brand have spent and continue to spend a lot of time and effort searching the globe for the best quality materials to craft their classic and minimal designs with. 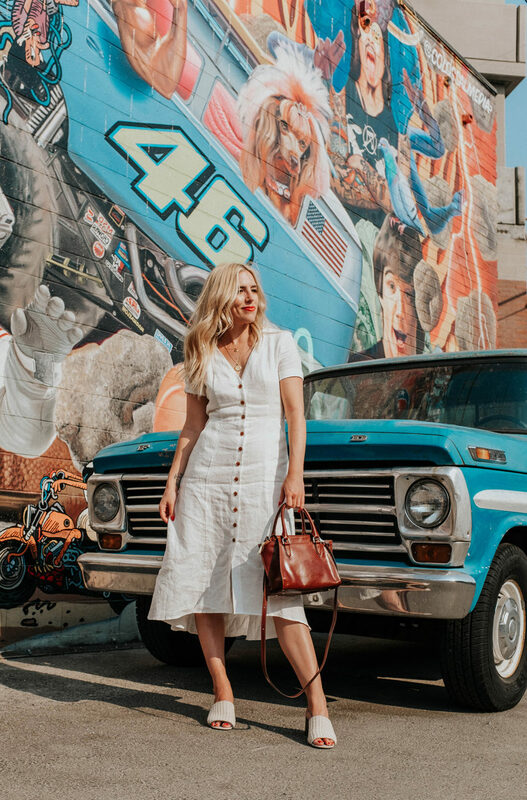 Cuyana actually has a store in Los Angeles on Abbot Kinney – if you’re ever nearby, it’s worth seeing these stunning leather bags and other delicious goods in person. 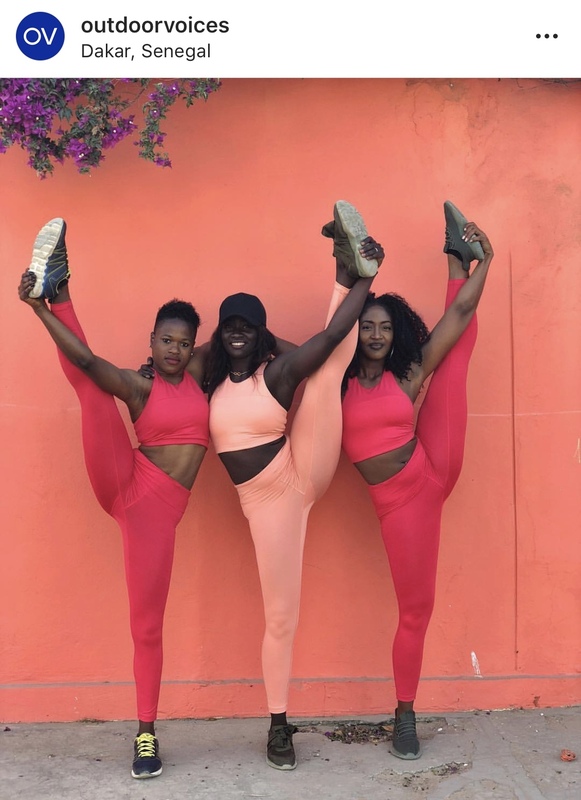 Outdoor Voices is the one activewear brand out there that is just BLOWING UP. 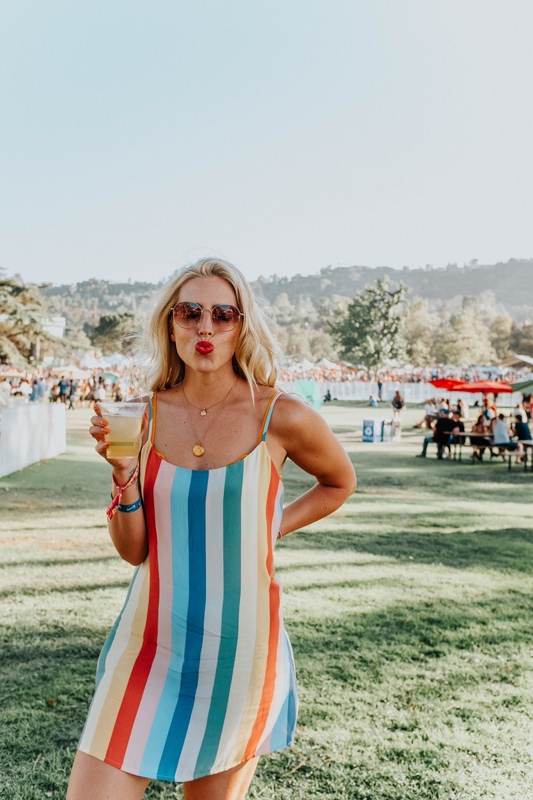 All the cool LA girls wear Outdoor Voices because not only do they make some of the most fashionable and functional workout wear out there, they create them out of sustainable textiles such as merino wool and recycled polyester made from water bottles. YIREH has me always dreaming of warm weather with a slight breeze and the perfect dresses to accompany the dream like setting. YIREH’s gorgeous floral and feminine designs are crafted by women hired in Bali where they are paid fair wages, receive one-month paid vacation, religious holidays off, sick leave, and medical insurance. There is nothing not to fall madly in love over with this brand. Are there any sustainable and ethical fashion brands that YOU love that I didn’t mention? Tell me in the comments!